Recently Google announced they were changing their algorithm for displaying search results. They are going to start penalizing sites that have content they view as "spammy". Google's Principal Engineer and anti-spam czar Matt Cutts writes on the Google blog, "...we recently launched a redesigned document-level classifier that makes it harder for spammy on-page content to rank highly." This is a big deal to search engine experts who are constantly trying to figure out how Google ranks site content and adjust accordingly. 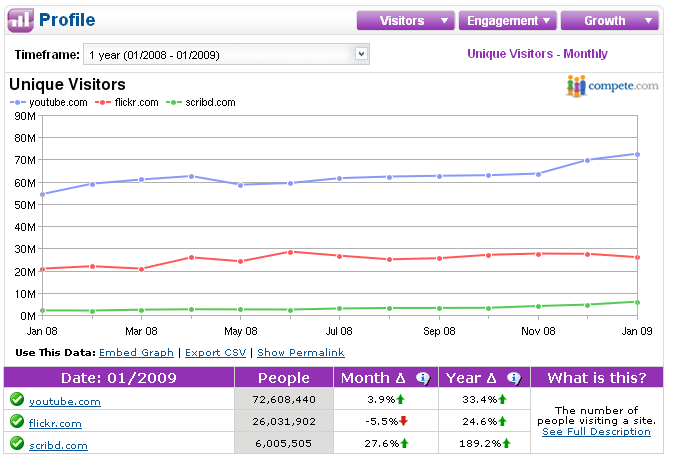 There are other search engines, but Google is dominant and usually sets the standard for the industry. There are several search engine optimization (SEO) sites out there giving advice or offering their services. In general it's a good idea to follow their lead and to build your site using best practices. The problem is creating your site for the search engines alone. The purpose of your site is to be read by your customers, not the search engines. Search engines can play a vital role in people finding your site, but if the user does not have a good experience then it is a wasted effort. The discipline of designing for users is called User Experience Design or UX. In fact what Google and the other engines are trying to do with their algorithms is figure out if they are sending their users to sites that provide a good experience. Good site design is often a balancing act between SEO and UX. When in doubt you should err on the side of good UX. Providing a great experience for your customers will never be obsolete, while following a strict SEO formula could change tomorrow. When you accomplish this, people will want to come to your site and tell others by linking to you. If your site is well organized and looks good to human beings, the search engines will like it too. Have you ever been frustrated when visiting a website because you can not get the information you need? 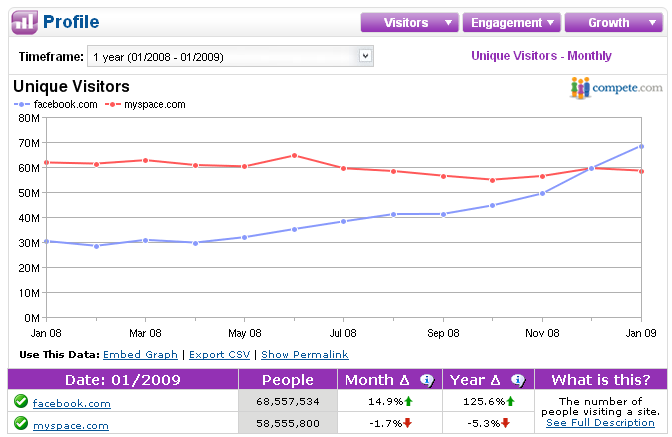 Getting people to your site is half the battle, getting them what they came for is the next step. How easy is your site to use once they get there? Is your content laid out clearly and properly labeled? Does your navigation make sense? User experience design is now a major industry in the web world. Consider getting help, but if you do it yourself or you are not sure you can’t go wrong by keeping it simple. It works for Google. If you have ever tried to find a missing document in an unorganized filing cabinet you understand the need for clearly labeling and organizing all your files. Your system also needs to be something that others can understand easily so they can find the information they are looking for. This will help the humans viewing your site and the search engines that are crawling through all of your files and indexing them. Though the algorithm search engines use to give your site results are proprietary, it has been shown that the more links you have and the better organized and labeled your site is the better your search results. Don’t overlook the amount of traffic you can be getting from people typing it into their address bar. The Internet is only one tool in your marketing arsenal. You should be promoting your site offline through the appropriate tools for your situation. Print, magazines, television/radio broadcast and direct mail are all ways to drive more traffic to your website. When you visit a site and see a little box with news results it is more often than not coming from a news feed place inside a gadget. If your site has great content you should syndicate and make it available to others in the form of gadgets. You can also open up proprietary information and allow others to mash it up into their own creations. Feedburner can help you turn your blog into a feed and sites like Widgetbox and Google Gadgets can help you turn them into gadgets. Blogs began as a way for people to comment, share their thoughts and compile information to share with others on their website. When used properly, blogs can generate excellent web traffic for your main site or product. The key is to update often with relevant content. Many folks jumped on the blogging bandwagon, but they never updated their sites. Their conclusion was that blogging did not work. Search engines love updated relevant content so your blog will work, but you have to work your blog. You can blog yourself, pay someone to blog for you, or encourage others to blog about your company. All can be effective depending on your audience and the kind of information you are sharing. 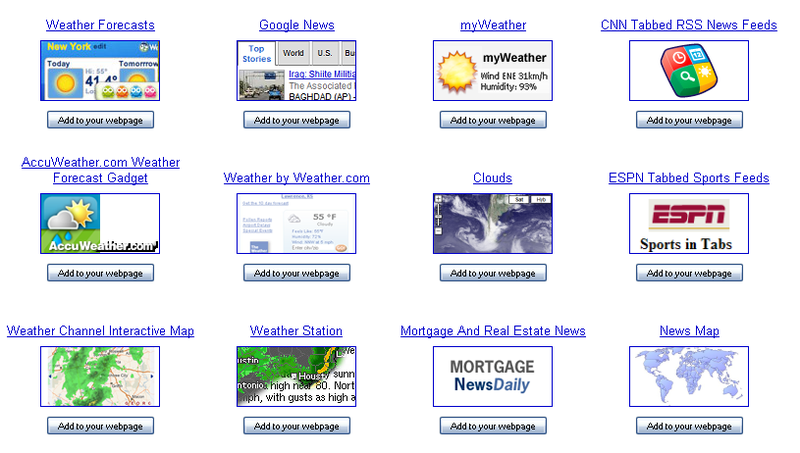 Having multiple subsites and microsites that point back to your main site can be good and bad. On the good side, you can customize these sites to target audiences better. You also have inbound links coming from your own sites coming back to your main web address. The bad news is that unless you are careful, it is easy to confuse your customers as to what site they are on. Often subsites will click through to a main site and people get lost. You also are diluting the power of your main brand and website when you have subsites. It is better to have all of your traffic going to your main domain so it gets credit for being a popular site with search engines. Sometimes it makes sense to have a landing page for a campaign or promotion. These can be very effective when they have a single purpose and a clear focus. Make sure that you explain what is happening and where people will go when they click if you send them away from the page. Email is not new and not as glamorous as some of the cutting edge web technologies available today, but done right it can be the number one traffic driver for your site. 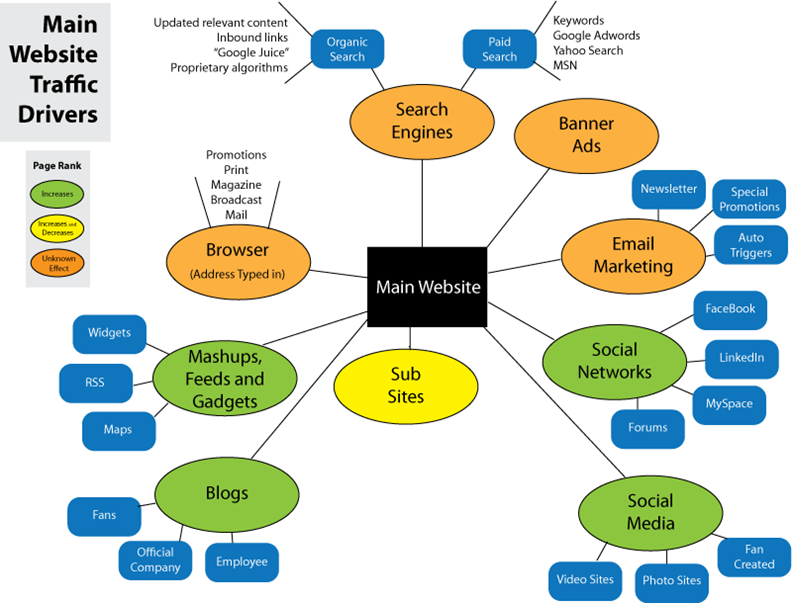 The chart below lays out a solid strategy for any web marketing program using Chuck as your hypothetical subscriber. Placing a billboard type ad on other websites has been around for a long time. They have waxed and waned in popularity as some studies show that many people ignore banner type advertisements. Many studies have shown that people are good at ignoring advertising. 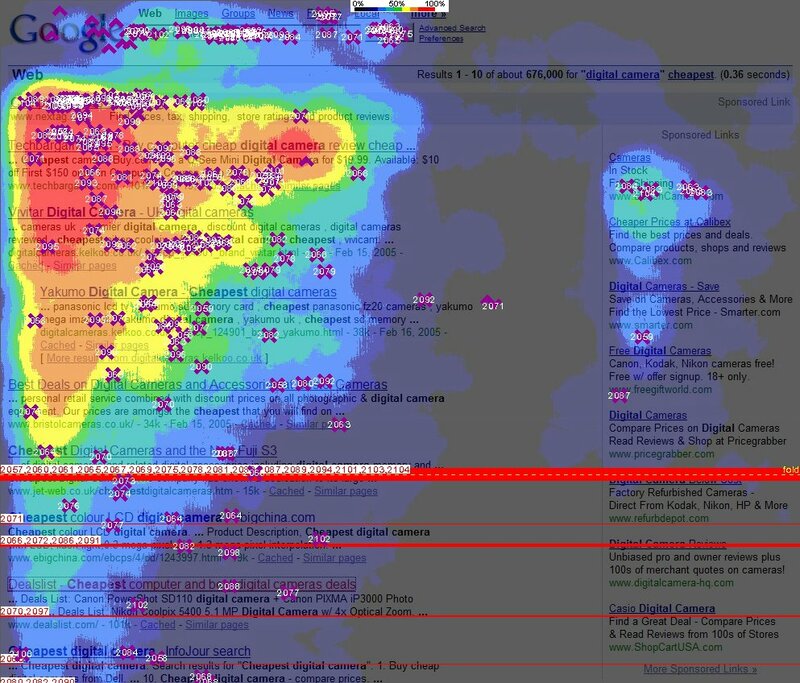 Site visitors have learned to hone in on the main content and ignore banners as demonstrated in the heat map below. The red areas show where people look the most. Notice that the text is red and the images and banners are rarely seen. People do block banner ads for the most part, but don’t rule them out completely for your site. Sometimes a well placed banner ad that contains related content can be effective. There are many ways to get traffic to your site. Building a positive reputation is important, but it takes time. Alternatively you can take a shortcut and pay for traffic using paid advertising. Both methods work and a combination of the two can be very effective. Most people use a search engine to look for information on the web. Google is the most popular search engine today, but others include Ask, Yahoo! and Bing (Microsoft). There are two types of results on search pages, sponsored (paid) results and organic results. Organic search results are the listings that show up that are not paid for by advertisers. Google’s organic search results are displayed on the top left hand side of the page, with paid or sponsored results on the right hand side. Occasionally Google will also place paid results at the very top left hand side of the page. Many studies have been done about how people view web pages and search engine results pages in particular. 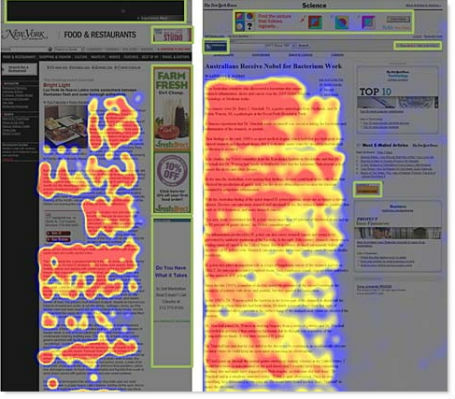 Heat maps show that people naturally look to the left side of the page about one inch from the top. In fact most people do not naturally look to the right of the page where Google serves the majority of their paid advertising. The heat map image below shows how people view a Google search results page. The brighter the area, the more people viewed it and for a longer amount of time. This highlighted area is called the Golden Triangle of search. This does not mean that no one is looking or clicking on the sponsored results. If that were true, Google would not be the multi-billion dollar company it is today. The key strategy for you to remember is to be in the top three organic search results. If you are, you are sure to be getting lots of looks for your search term. Because of this trend some sites like Ask have started mixing paid and organic results together. This can be dangerous. When you mix advertising with your content it can hinder your credibility. I’m sure they make money, but I question the long term strategy. One reason Google does so well with their advertising is because they are straightforward about what is organic and what is paid search. I highlighted the areas in the first screenshot, but notice how difficult it is to distinguish the organic and paid results on the non-highlighted page. 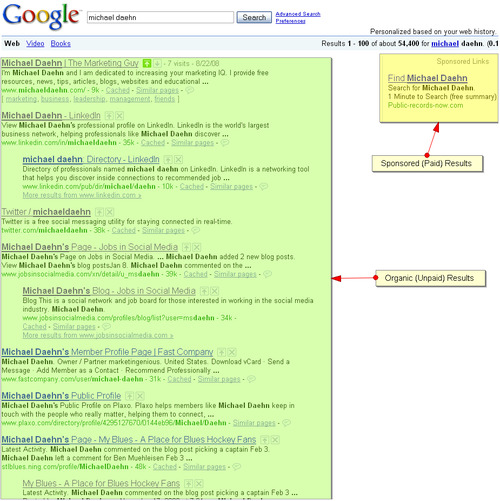 Many companies use a hybrid of paid and organic search. Often they will kick start their website with paid ads, and transition over to getting organic results once people become aware of their site. The best way to be ranked high in the organic results on sites like Google is to have lots of in bound links- that is other sites that link to your site. Google calls this PageRank- the higher your page rank on a scale of 1 to 10, the more likely you are to show up first in search results. Though PageRank is the official name, many people call page ranking Google Juice. When a high ranking site links to a lower ranking site they can bring up the rank of the lower site, and vice versa. If you can get a high ranking site to link to you that’s good news, but be careful about linking to low ranked sites because it can take away from your own ranking. It’s better to get the juice than to give it. The easiest way to see your PageRank is to install the Google Toolbar. Not only will you know your PageRank, but you can see the PageRank of any site you visit or that you link to yourself. 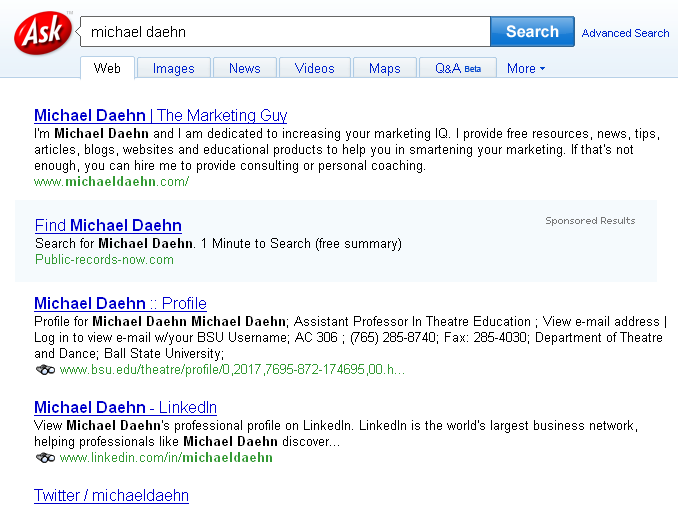 Notice that my site only ranks 2/10, but it is still the #1 ranking for Michael Daehn. This says two things; first, my name is relatively unique so it still has top results with a low PageRank. Second, I need to spend more time getting inbound links to my site. When you link to a site, you are essentially voting for that site, and in a way telling Google you think it is a valuable piece of Internet real-estate. It is usually a good idea to link to people and sites you think are valuable to your visitors. It helps to establish you and your site as a valuable resource. Because linking to another site helps their rankings it is often referred to as showing Link Love. Have you ever received an email asking you to swap links? You post a link on your site and in return the other person promises to post a link to your site. In general you should stay away from these reciprocal linking schemes. It is appropriate to link to a site that links to you, but do it for legitimate reasons. If the sole purpose is to increase PageRank you are working in the realm of Black Hat SEO. Just like in the old western movies, the bad guys wear black hats and the good guys wear white hats. If you are involved in shady link trading or other scams that try to game the system you are participating in Black Hat SEO. If the search engines catch you, or they think you are doing something suspicious, they will black list your site. While Black Hat techniques can gain you some short term traffic, they are not a good long term business strategy for legitimate businesses. I got this letter from Lulu, my book publisher, the other day. In short is says they made a mistake and my book did not show up in the search results immediately. I had no idea that this happened and Lulu did not need to make me aware of the error, but they did. Not only did they take responsibility, they wrote a very cool, even funny, email with an excellent tone. And they are giving me a 15% coupon to distribute to my readers. This is the right way to do business. Thank you Lulu. BTW if you want to use the coupon to buy a book type in BEACHREAD305 at checkout. Have you seen those Google search commercials? The latest one features the characters from Toy Story 3. Now Google has a neat little tool to help you create your own Google promo video called Search Stories. Be sure to choose different ways to display the results. 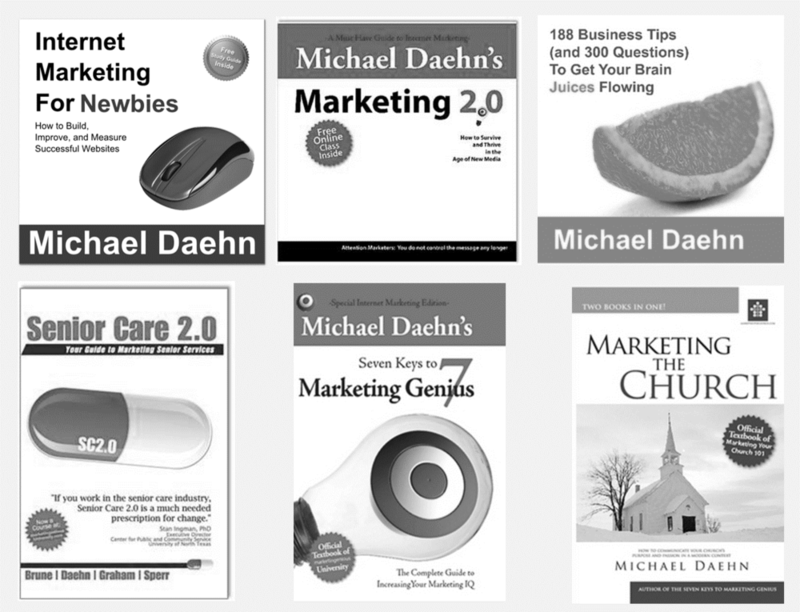 In my video I repeated the search for Michael Daehn, but used Google Image, Books and Maps search. How could you use a promo video like this for your business or organization? Be creative. And if you make one yourself, post a link to it in the comments.